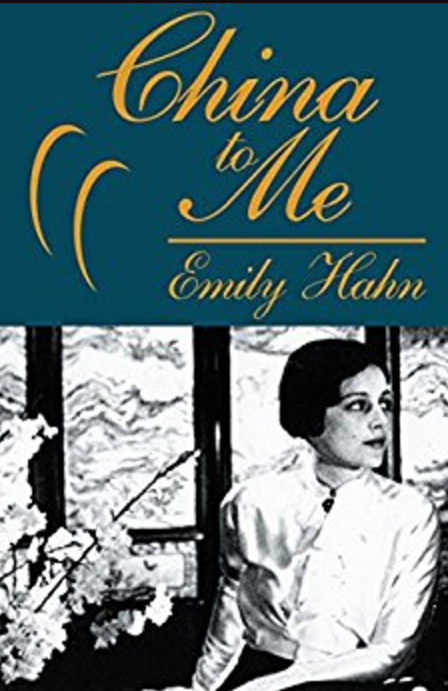 Emily Hahn’s China to Me: A Partial Biography is precisely the type of memoir I had hoped to write 40 years later about my own life. Like Hahn, I set out to live and work in a foreign country. Hahn chose China in the middle of turbulent times when Japan was asserting control over much of the country. I chose Iran in the waning days of the greatest period of influence the US had in that country. Neither Hahn nor I could foresee what the future would bring in our different environments, but Hahn stuck it out longer than I did—nine years to my two-and-a-half. She also succeeded at getting to know her host country and its people more intimately than I, even becoming the concubine of a Chinese poet in Shanghai, a fact that allowed her to claim Chinese citizenship so she could remain in Hong Kong when American citizens were ordered to leave after the Japanese took over that city. Her reason for wanting to remain: her British officer lover, imprisoned at a Hong Kong hospital, the father of her illegitimate child. In contrast, I left Iran at the end of a contract, leaving behind, I hoped, the negative memories I allowed to store up because life in Iran in the 1970s did not match my barely-beyond-adolescent romantic notions. I lacked the strength of character to live a truly independent life. And I lacked–and still lack–the courage to tell my story, the whole story, and nothing but the story. Hahn wrote her memoir immediately after the events. I’ve waited 40 years and am still facing fear of judgment that keeps me from completing my memoir. While Emily Hahn, Mickey to her friends, also spent plenty of time among other expatriates in China, she moved easily among the upper levels of Chinese society as well. Along the way, she met the illustrious Soong sisters (Soong Mei-ling, the wife of Chaing Kai-shek; Soong Ching-ling, the wife of Sun Yat-sen; and Soong Ai-ling, wife of the richest man in China, H.H. Kung) and eventually wrote a biography of the three. What appealed to me even more than the details of the daring lifestyle Mickey chose, without apology to anyone, was her writing style. She shared the most intimate and revealing aspects of her life as though she were writing to a close friend, inviting the reader to share in her exuberance as well as in her heartbreaks. She included asides within the narrative, a technique all my writing teachers have tried to dissuade me from using. In Hahn’s writing, the asides work. They bring the reader into the nearly 80-year-old story. To see what I mean, following are three excerpts that touched me, the first for how it evoked my own positive memories of Iran, the second for her honesty in acknowledging that her readers prefer to think the worst of the enemy, and the third for the recognition that life sometimes is harder to believe than fiction. Crossing by way of the rice paddies was out of the question on such a dark night. The coolies explained this to me and then set off at a good brisk trot along the newly built road. I don’t really know why I bother to tell this incident. It has no value as an anecdote. I only want to evoke, if I can, for my own sake, the sensations of that night. I have known China so thoroughly, all her scents and noises and colors, that it is easy for me to bring back the feeling of a familiar moment there. The streets of Yangtzepoo in Shanghai, for instance, or the dust-choked air of Peking in summer. The wet pathways of Hangchow along the lakeside, and the drifting silence of one of those flat boats with canopies. The hard sharp rocks and the soft gliding clouds of the Yellow Mountain. It is easy to think of these. I could draw pictures of any of them. I would know at midnight where I was if I should wake up in any of these places; I would recognize the smell of it and the sound of it. But that night in my chair, gliding along the dark road from Madame’s house, was a special moment. It had no familiarity. It was not China, and it was not me. Somehow we, the coolies and I, had become new people in a different universe. We trotted along at the bottom of a deep, dark canyon of blackness and all the exciting pleasures of the afternoon, my talk with Mme. Chiang, the poem we had read, the sunlight on my neck as I crossed the field, the flowers I was carrying even now, in the back of the chair—they were not there. I had it all in my mind, like something I had read in a book, but it was no more real than that. My whole life was just that: a book I was reading. That moment, then, that was the proof. Once and only once, for the first time, I closed the book and laid it aside. I sat back in the chair as it jounced and joggled along to the soft pats of the coolies’ feet on the road, and wondered: Now what? I want to tell the truth, in so far as I know. I have heard since this all happened that the Japanese stretcher-bearers were brutal in their work that day, slamming sick men around regardless and “pulling splints off of broken limbs, et cetera, et cetera.” I saw nothing like that. The stretcher-bearers I watched were gentle and considerate. I don’t suppose you like to read that. 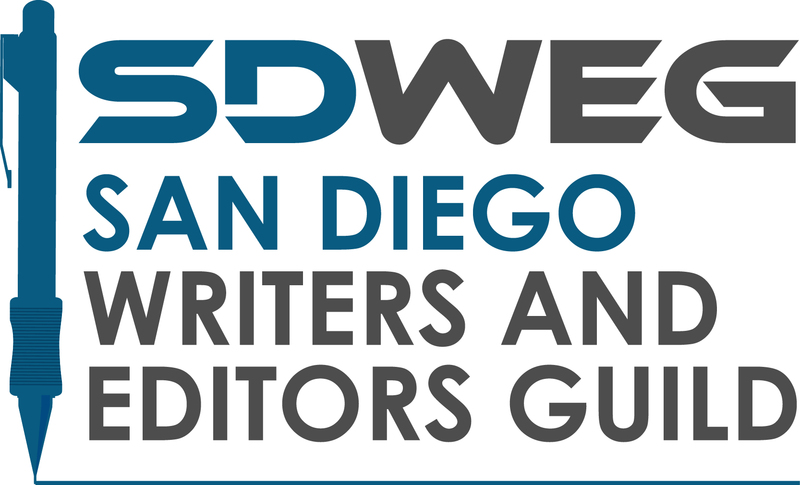 I admit I don’t much like writing it. It isn’t artistic; it doesn’t fit in with the rest of the picture, and it isn’t fashionable. It would be easier just to report atrocities. Please bear with me, though: I do want to tell the truth. It seems to me that the truth doesn’t hurt anyone in the end. What followed sounds incredible. That is the trouble with real life: you can’t write it down as fiction because it is so impossible. I’ve known that happen a dozen times. You will have to believe me because this is the truth. I reached into that thick-pressed crowd and plucked out by the arm one Freddie Kwai, a student from Shanghai and a nephew of Sinmay’s [Hahn’s Chinese lover]. I picked out Hahn’s memoir because of my interest in learning about China from 1920 to 1940, the years my great uncle worked for the Chinese Maritime Customs Service. By the time I finished reading, Mickey Hahn had become a new subject for my fascination, one I wish to explore thoroughly. Thankfully, she wrote 52 books and 181 articles for The New Yorker, material that will keep me reading for some time to come. 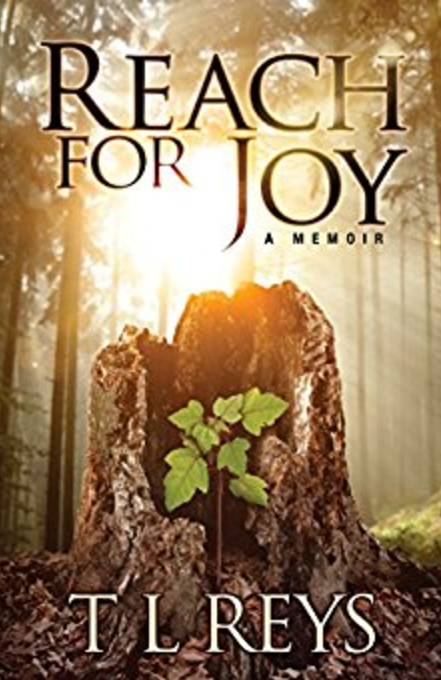 In Reach for Joy, Tessy Reyes (a pseudonym) tells of her 30-year marriage to an independent survivalist who controlled her and her children until she succeeded at getting away from him. During that time, she bore ten children, nine of whom survived. 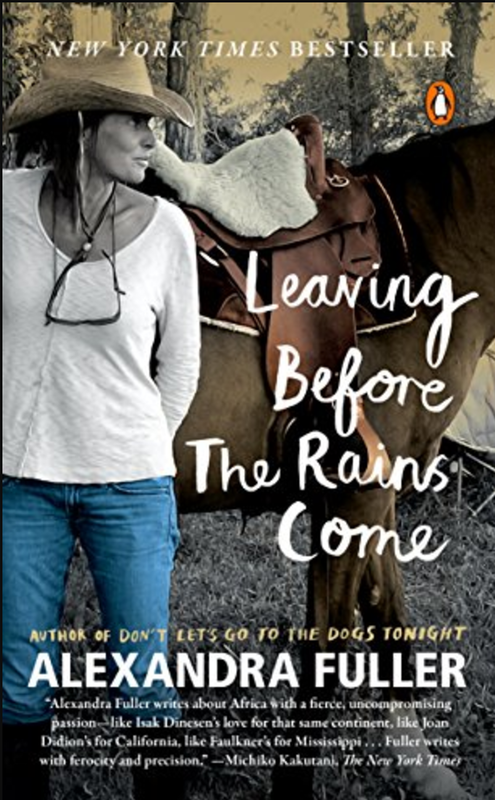 Her memoir opens with the memory of the child who didn’t survive, a heartbreaking story, even more so when she puts it into context later in her story. The family often lived without heat, electricity, water, or plumbing. She home schooled her children so that both she and her children wouldn’t need to leave the house. For many of those years, Tessy’s husband forbade her from driving and spied on her whenever she left home for errands. Reyes wrote her story in order to give support to other women who may be in abusive, controlling relationships. Her hope is that her story will give courage to others to escape sooner than she did. While I sympathized with the author throughout the book, I hadn’t realized until I finished reading it that the author used a pseudonym instead of her real name. Other names in the book are also pseudonyms. And this made me feel a bit like I was tricked into sympathizing with her. I immediately went back to the beginning of the book–a Kindle version–to see if I missed something. I didn’t. Because I was surprised that she chose a pseudonym, I did some online research and eventually found her website where she indicates she is not afraid to use her name, but she chose a pseudonym to protect others from being easily identified. Is this a good enough explanation for a pseudonym? I don’t know. I believe her story is real—unfortunately so. And I applaud her goal of encouraging other women who may be in similar relationships to find the courage to get out. But I feel her case would be stronger if she used real names or at least pointed out in the beginning that she chose pseudonyms for a good reason, for the protection of the privacy of others. Ta-Nehisi Coates’s treatise Between the World and Me takes the format of a series of letters from the author to his teenage son, offering him historical perspective on the advice he feels his son needs to succeed—and to stay alive—in the future. Coates refers often to Americans “who believe they are white” to refer to those who have bought into the American “Dream.” I believe he uses the phrase for people of any color who look to the dream as a means to escape from their past. Instead, he sees the dream as a myth that only hides the reality of history and the fact that we continue to deny that we use the term “race” as an explanation for the inevitable economic or other disparity instead of recognizing it as a human construct of history that we use to justify a continuation of the same history. I am certainly among the Americans who believe they are white. And I think this book is an important one, though not necessarily comfortable, for all Americans to read. Coates points to American history to explain his response to questions he believes are important, such as why he believes progress of the people “who believe they are white” was built on looting and violence. And to make his point, among other things, he tells his son of the overwhelming feeling of fear that permeated his childhood and how fear still clings to him now, in spite of superficial changes that have only marginally improved society. 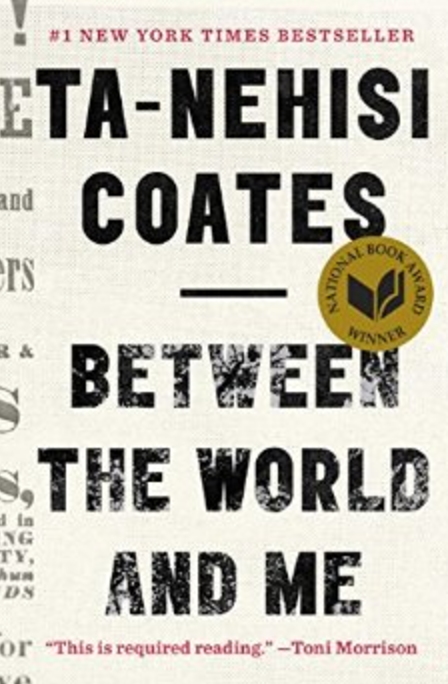 The contrast between Coates’s description of the tension he felt while simply walking to school and the freedom I enjoyed doing the same in the largely northern-European, mid-western neighborhood of my childhood struck me in ways no other description of the impact of racism and discrimination has ever done. Perhaps it is because I now have grandchildren, whose experiences will likely be more like mine than like Coates’s. I had no reason to understand the impact of white privilege while I was a child, and I skipped the step of watching children of my own, having acquired a step-son when he was already 13. When he came into my life, I was protective and warned him of the dangers I knew adolescence would present to him, or at least made sure his father did, but at no time did those warnings come from a sense that he might be taunted, struck, injured, or arrested for smiling at the wrong person or wearing the wrong color clothes. I didn’t fear that he faced danger simply by stepping outside during daylight hours. I also didn’t advise him on how he should respond if he saw someone taunting, striking, or injuring someone else for no reason other than their skin color, economic level, or IQ. Did I expect that would never happen? Or did I assume his mother had already taken care of that? Or did I think that was something his father had done or would do? Every page of Between the World and Me revealed to me the impact of white privilege I have enjoyed without realizing it exists. I believed that racism affected others–those being discriminated against–that it had no impact on my life. I believed that my not expressing negative statements about someone because of his or her race, or not doing intentional harm to anyone, gave me immunity to accusations of being racist. I saw the issue as black-or-white, not as background-and-foreground, not as context-and-detail. My parents provided me with lots of advice about how to avoid trouble, to remain a “good” girl, to reach success in both my professional and personal life. They never had to provide the advice Coates feels compelled to share with his son. The things I learned to fear could be listed: walking alone at night, accepting rides from strangers, talking to strangers, being taken advantage of if I drank. I could avoid them because I could control them. In contrast, Coates describes how fear intrudes into everyday activities in his world: walking to school, reacting to a stranger’s critical comment on an escalator, being stopped by a someone because he was a stranger in the neighborhood. Coates estimates he devoted one-third of his brain’s activities to addressing fear in order to ensure his safety from minute to minute when outside of his home. Fear was part of his daily activities; he could not avoid it. Someone else always had control. Coates’s writing challenges me to consider what advice I would include in a letter to my grandchildren. Any thoughts I had of the content of such advice prior to reading Between the World and Me have been shattered. The impact of white privilege assures that I need not write anything similar to Coates’s advice. Instead, my advice should include what my grandchildren need to know in order to take part in breaking down white privilege so that no parent of color ever has to write similar advice to their children. But do I have sufficient empathy, a broad enough vision, to address the lessons which may help them change the context within which the fear breeds? Have I learned enough to contribute to such a noble cause? At this point, I fear not. But since white privilege means I can control fear, I plan to consider how I can change my answer in the future by choosing to observe life through a different filter, one that Coates offers in his book. Tom Leech’s Say It Like Shakespeare presents communication tips for business people through comparison with Shakespeare’s language. 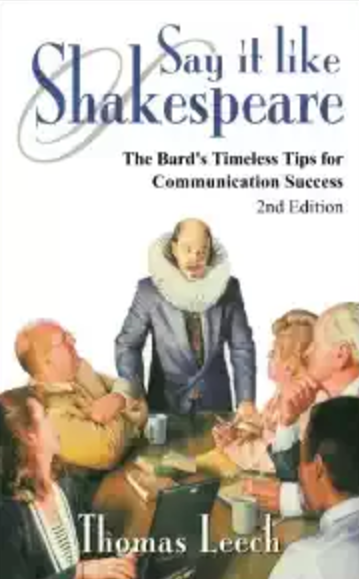 While the subtitle of the book, The Bard’s Timeless Tips for Communication Success, misled me slightly, leading me to expect more direct references to communication within Shakespeare’s drama, Leech’s deft selection of examples made it clear his tips are in fact timeless. Shakespeare simply observed humans in interaction, offering Leech a plethora of examples from plays and sonnets to illustrate the points effectively. Leech also used contemporary works, both novels and movies as well as newspaper headlines and articles, to emphasize his points regarding the need for clarity in communication. Or to point out examples of communication failure. But each time an author turns to modern works as examples, there is risk that a reader isn’t among the throngs who read that book or saw that movie if the reference is recent and also risk that in just a few years, that same reference, especially to what my eighth grade geography teacher referred to as “current events,” may seem out-of-date, tempting the reader to put it aside and the author to feel another edition is needed. That’s where Leech’s use of Shakespeare shines. While it is likely no reader of the book has read every one of Shakespeare’s plays and sonnets, it is unlikely that any reader has read none of them. Leech divides his message into six parts: The Path to Better Communication, The Sender’s Role, The Receiver and Feedback Roles, Getting a Good Message, The Medium Supports the Message, Competitive Communication, and Continuing Onward. The first five parts address the requirements of any communication system: sender, receiver, message, mutually intelligible code, and medium. He addresses the non-verbal aspects of communication as well, including body language, clothing, visual aids, and silence. There were no footnotes within the text which initially had me wondering just where all the information came from, but I fear footnotes would have interfered with my reading pace and enjoyment. I was pleased to discover the book ends with credits for both the images and quotations contained. The alphabetical Index of Famous Lines offers reminders of just how much the words of Shakespeare have become ingrained in our language. All in all, Say It Like Shakespeare delivered more than it promised, always a happy outcome. Alexandra Fuller learned from her parents how to live. She has lived enough to write four memoirs and that’s only up to this point. Leaving Before the Rains Come is her fourth. In it she focuses on her marriage and its dissolution, a story that cannot be told completely without reference to her unconventional upbringing and her complicated family. She dissects her family history, uncovering the strengths and weaknesses of all her forebears, especially the women, and wonders how much of what made each of them tick, for better or worse, has been genetically encoded into her history. Alexandra Fuller tells complicated stories using the most compelling language, several examples of which I have chosen to include within this review so her words can make the case directly. My words will never succeed better than hers. Having been raised in Africa, Fuller met her American husband, Charley, in Zambia, where he worked at the time guiding adventure tours. Charley held out the prospect of being adventuresome enough not to be frightened off by her parents as well as offering a solid future 22-year-old Fuller thought she wanted. But instead of staying in Africa as Fuller’s parents did, willing to tough it out no matter what obstacles appeared on the horizon, Charley took Alexandra and their infant daughter to America, where the two tried, but never found balance. They remained together nearly 20 years, raising three children, one African-born and two born in America. But for all her independence of spirit, Fuller didn’t truly know how to live on her own, and she failed to pay attention to the warnings Charley tried to impress upon her about the fragility of their financial situation. By the time she understood, there seemed to be no way back and no way forward, at least not together.